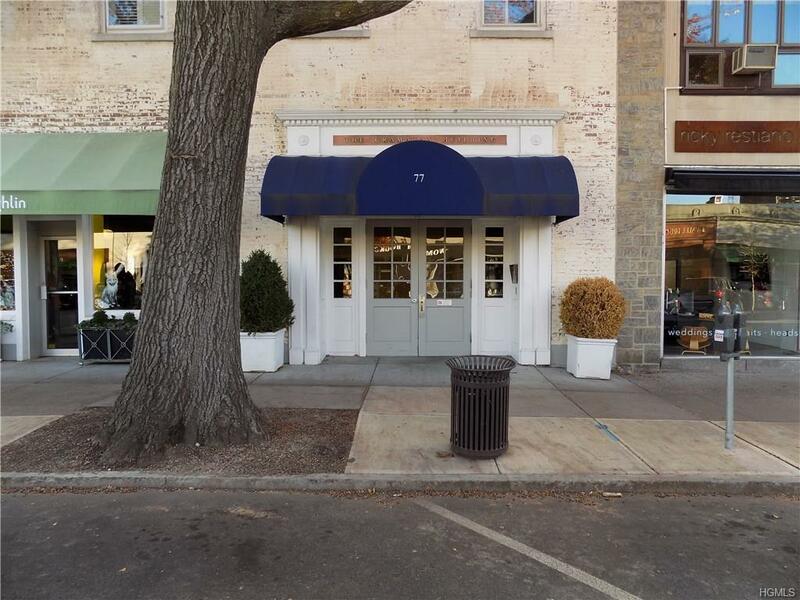 Flex space available at the center of the village of Bronxville. 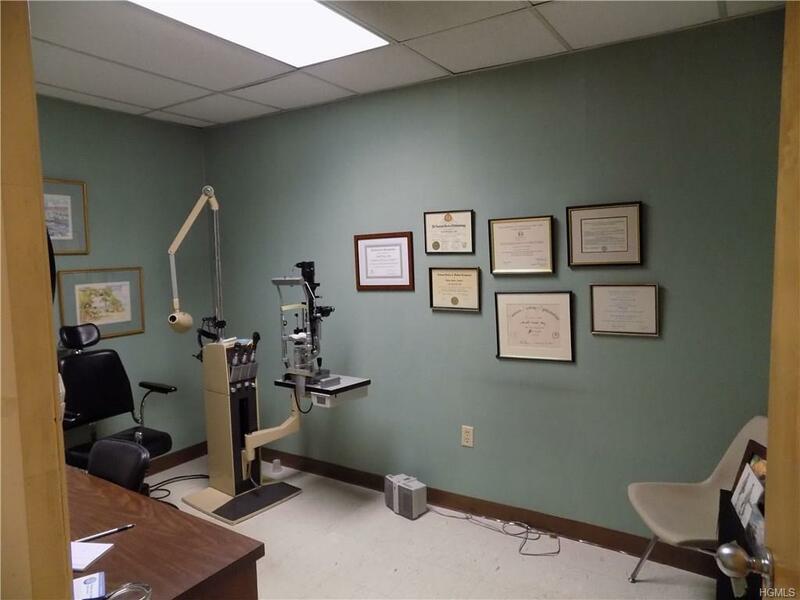 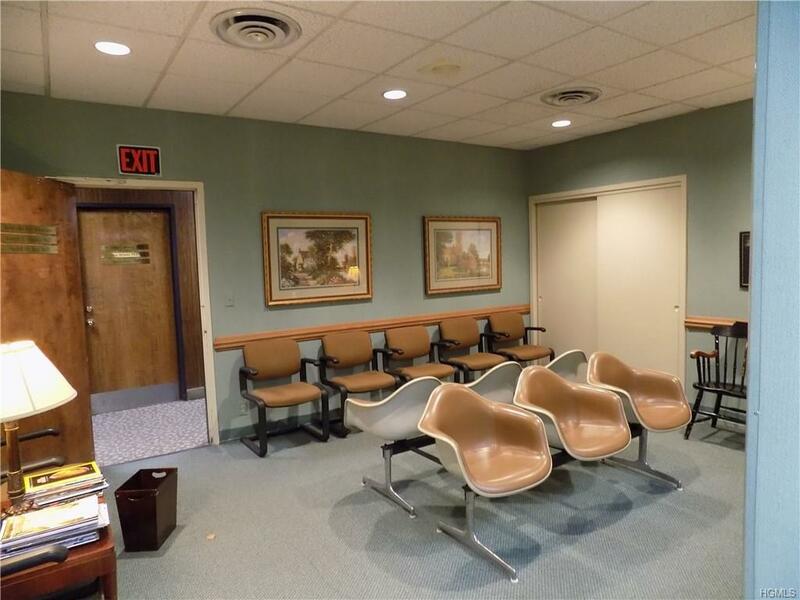 Prime medical space at the Gramatan building, shared space with room for reception. 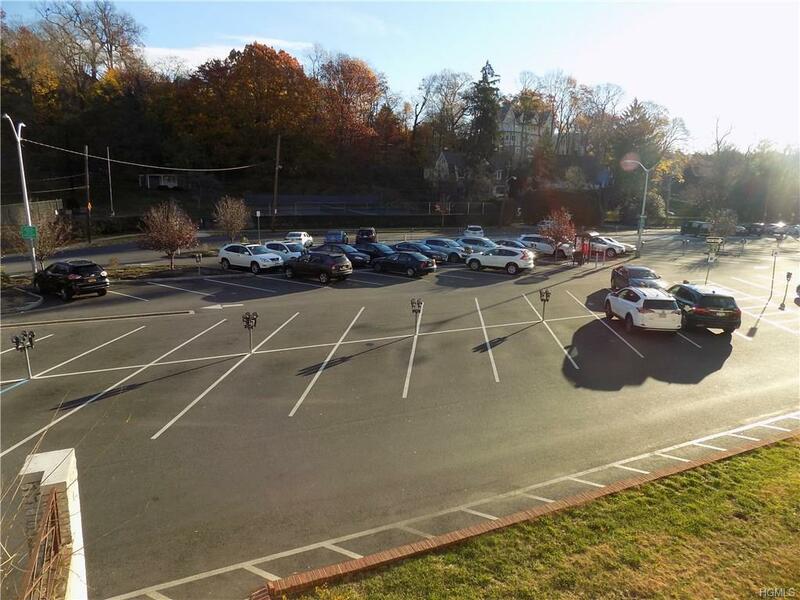 Parking adjacent to premises.